Caffeinate yourself on April 4th for a great price! 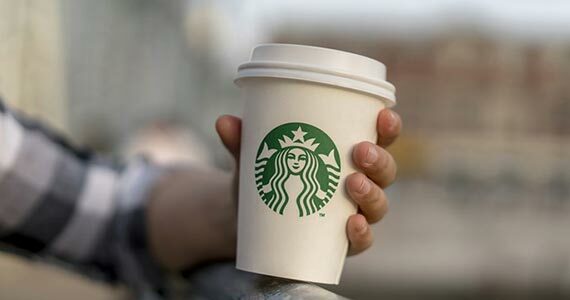 Head to your local Starbucks after 3pm on April 4th for $3 Espresso drinks. Grab a delicious Caramel Macchiato, Mocha or other yummy espresso based drink for only a few bucks. To claim this deal check your Starbucks app or your inbox and present the offer to the barista when ordering.